It was the 3rd big Kuiper Belt Object discovered, after Varuna and Ixion - and on the morning of April 17 (50,000) Quaoar will occult an 11-mag. star: Such occultations by outer solar system bodies have often led to new insights. Previous hopes that the track might cut through Europe have faded with recent astrometry: Now it looks like that the zone where occultation by Quaoar as well as its moon Weywot can be observed had slipped south into central Africa. 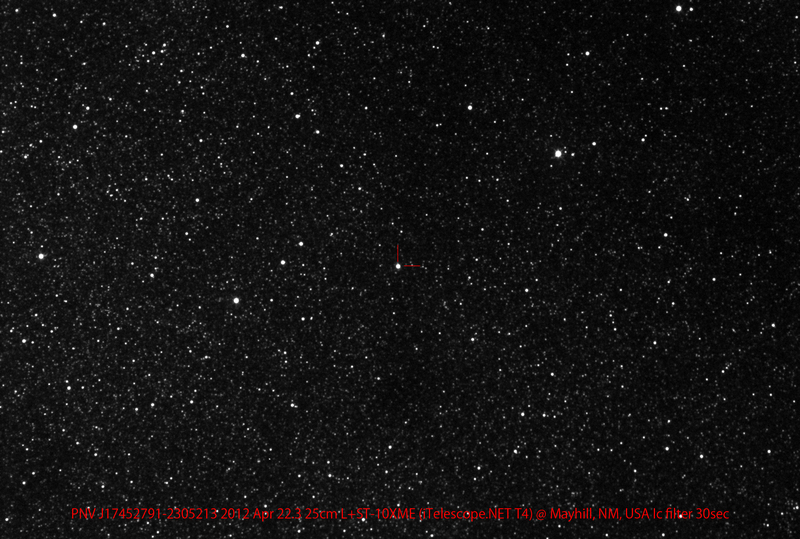 • For the first time aurora on Uranus has been imaged from great distance, namely with Hubble. • Saturn is in opposition: pictures of April 14 and April 12 - and for tonight at 1:30 UTC (April 16) a webcast is planned. • Meanwhile Jupiter has 'lost' several moons that didn't exist in the first place, of course. 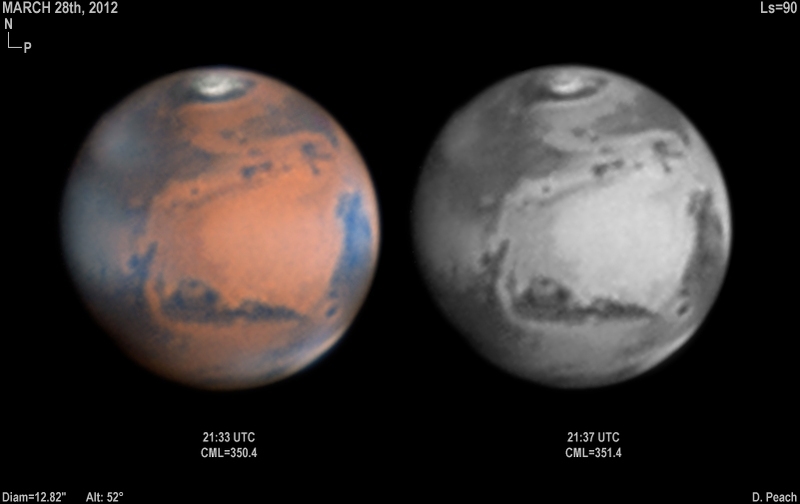 The apparition of Mars is already fading, with the disk shrinking: images of April 14, April 8, April 1 (more), March 30, March 28 (another terminator cloud; also a better animation of March 20 and another and another March 28 picture), March 27 and March 25, plus a February to April montage. It has now turned out that the bright spot in Mare Acidalium mentioned last time was also seen in 2010 as well as 2008 & 10 - but not in 1995, the last opposition with similar geometry as the current one. • The passage of Venus near the Pleiades was imaged a lot: collections of April 2 ... 4 and March 31 ... April 3 - and a view from 1972, 5 'grand cycles' earlier. • Meanwhile the separation of Venus & Jupiter is large again, but there are conjunctions about annually, with a particularly close one in August 2016. 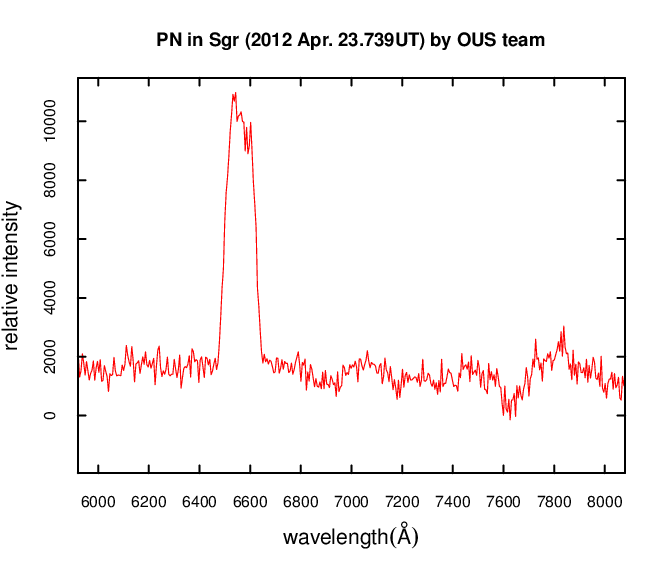 Near Earth Asteroid 2012 EG5 was observed widely during its April 1 Earth visit: a lightcurve, a picture and early analysis of taxonomy and spin rate - but no radar detection in spite of a well-determined orbit. • A long story on 2011 AG5 and why it's so hard to nail its orbit. • Comet Garradd on April 11: It's now in the 'paws' of UMa and was also observed by Swift, while 2011 FR143 has a cometary nature and P/2005 YJ126 (Catalina) has been recovered. • More on the Norwegian meteorite crash, a bolide in Texas on April 2 (which was real but the video was not), a multistation analysis of a Dutch bolide on March 27 and a German bolide on March 17. • Oh, and there was no Younger Dryas impact, period. On the - rather inactive - Sun (the space wx April 4 ... 10) a fine limb eruption on April 15 from AR 1442 (more views & analysis and more), AR 1459 near the limb and another SDO 'tornado' on April 10/11. 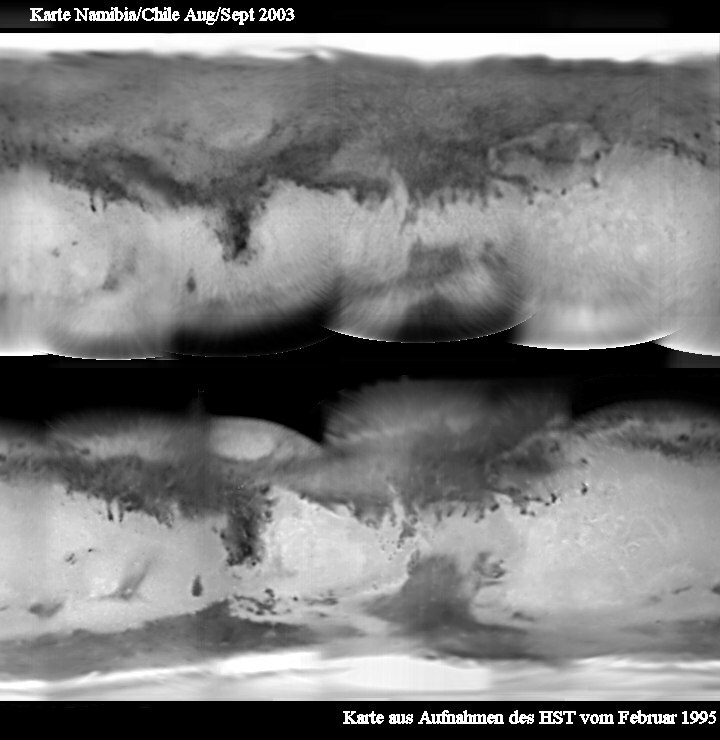 • From solar science corona cells (more), solar shape measurement by rolling SDO, joint IBEX/TWINS observations of a solar storm and alleged solar cycle weather effects. • The Arctic aurora season in ending quickly now (more and more): some parting shots from Scotland, the UK and Norway (more) - plus a fine 45-min documentary from German TV on aurora hunting in Scandinavia, describing various methods to go after it! Finally the NASA space observatory data center has been named for Senator B. Mikulski which is well deserved as she fought hard for Hubble and the JWST - but it's merely a joke that a supernova was also named for her (as also claimed here and here). "No, supernovae are not named officially, only designated," the IAU's Central Bureau for Astronomical Telegrams has assured this blog: "This is evidently just a cute joke..." • And to close a wide view of the zodiacal light and assorted phenomena, glorious images of contrails (tons of them) with light effects and turbulence effects - and a timelapse movie of geostationary satellites ... with the Alps in the foreground!